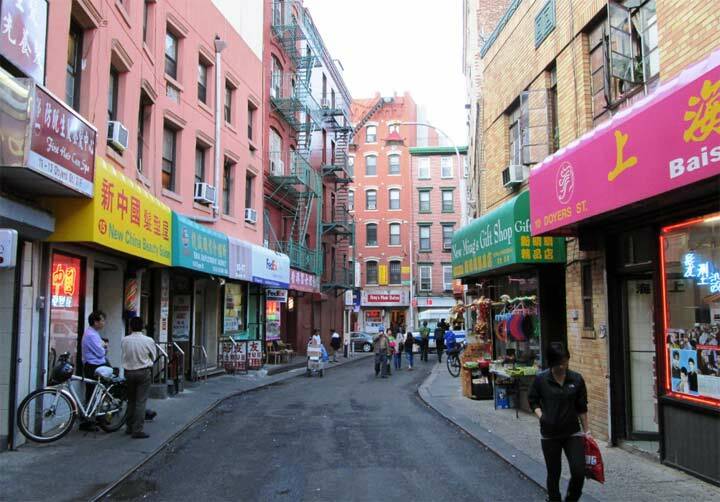 Getting a bit more into the weeds than most readers want, so be patient with me here — here’s a couple of gems that are disappearing from the NYC scene. 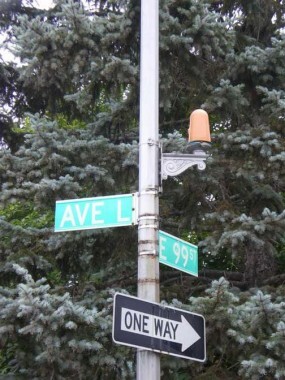 These photos, snapped by NYC’s King of Lampposts Bob Mulero a few years ago in Canarsie, Brooklyn, present an unusual arrangement in NYC fire alarm lamps. Usually the brackets holding the lamps onto standard octagonal-shafted poles are simple curved pipes, but in these two cases, older, more Beaux Arts brackets that were used with cast-iron posts like Bishop Crooks and Corvingtons somehow found their way onto two of their successor lamps. In Brooklyn, at least, there were only a couple of areas where you could see this unusual combo: here in Canarsie and on the Coney Island boardwalk, which are now gone. There’s also a surviving one under the el at New Utrecht Avenue and 60th Street in Borough Park. 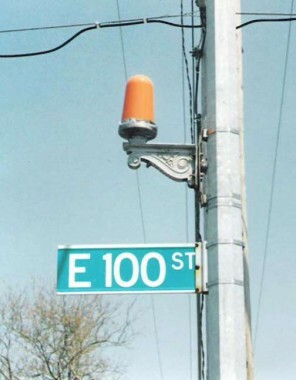 The specimen on the left, at East 100th Street and Avenue K, was recently removed when the corner acquired a guy-wired stoplight. 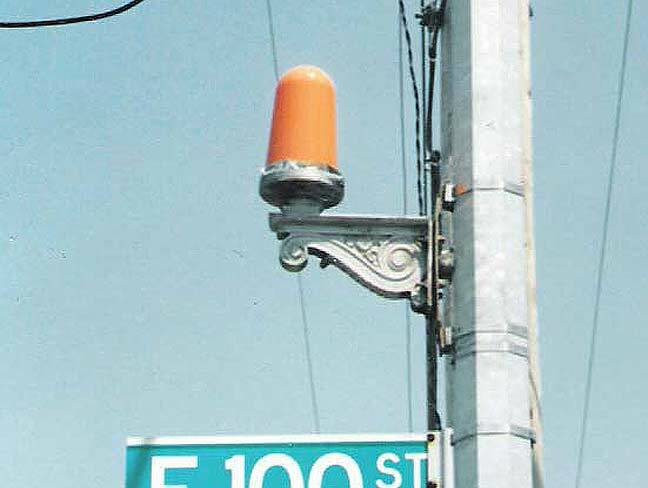 The one on the right, at Avenue L and East 99th, is still hanging in, but without its orange reflector cover. Once in a while, one passes on old fire alarm light that is still lit at night! It must have been changed right before they were replaced with the new ones.